KUALA TERENGGANU: Terengganu Menteri Besar Dr Ahmad Samsuri Mokhtar said Tun Dr Mahathir Mohamad’s decision not to ratify the International Convention on the Discrimination of Racial Discrimination (ICERD) was a brave one. He said the prime minister made the best decision to ensure the country’s harmony even in the face of pressure from those within the country and abroad. “We would like to thank the prime minister for making a very bold decision not to ratify ICERD. Where the state government is concerned, we were against ICERD as we saw that it could cause confusion among the people. 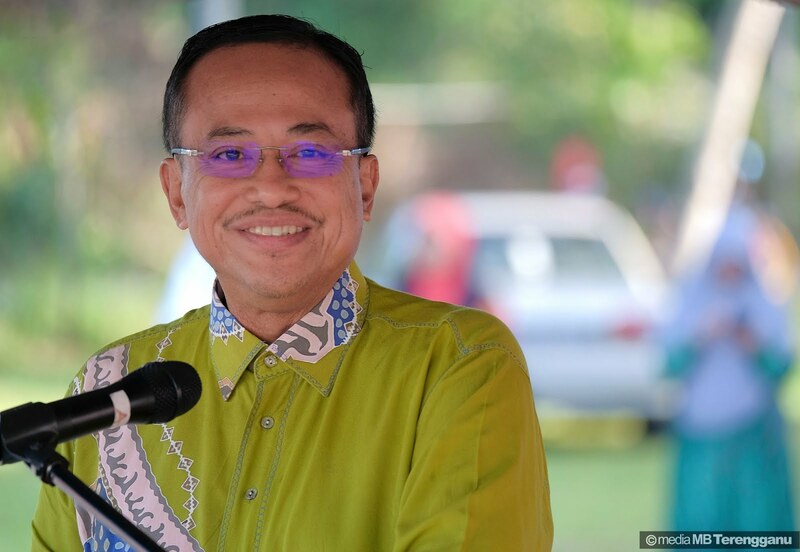 “What we should be doing after the 14th General Election is to do work, not look for problems which could cause difficulties,” he told the NSTP after celebrating Sukan Malaysia (SUKMA) 2018 athletes in Marang here yesterday night. Yesterday, the Pakatan Harapan government announced that the ICERD would not be ratified and the Federal Constitution safeguarded. “The government will continue to safeguard the Federal Constitution which contains a social contract agreed upon by all races during the formation of the country,” said a statement from the Prime Minister’s Office. Dr Ahmad Samsuri said he understood that demonstrations against ICERD would continue, however, the aim would be different, in that they would celebrate ICERD’s non-ratification.